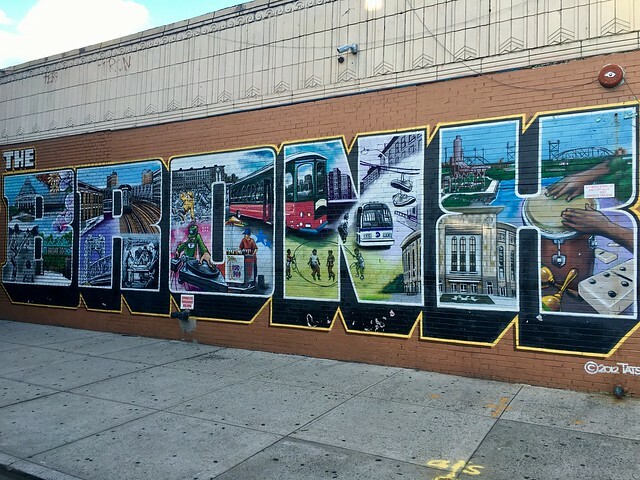 in The Bronx, What does community development mean to you? The Bronx is burning. It has been decades since the infamous line branded the borough, but this is an image countless individuals have conjured up when I have told them where I am from. 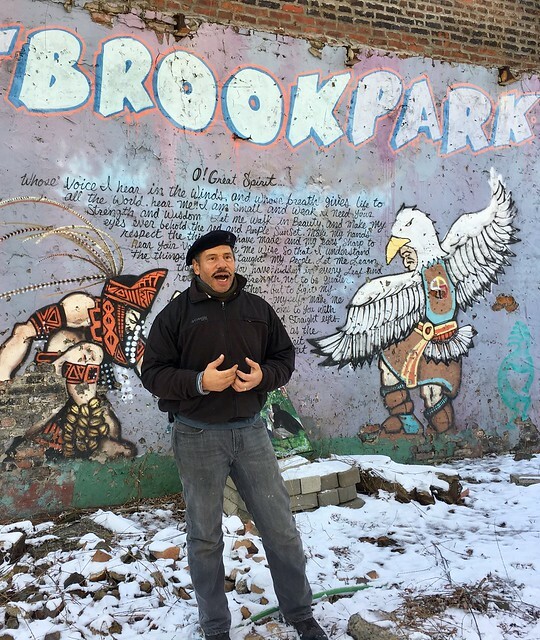 Municipal disinvestment made the Bronx the poster place of planned shrinkage, but concerted efforts by public, private, and nonprofit sectors—including residents themselves—have allowed our resilient community to flourish in its wake. Those I grew up around continue to struggle with health and wealth, but targeted efforts push ever more forcefully against the levers of urban inequality. Community development resists a narrow definition everywhere, but examining the food systems of the Bronx begs one to open it up further. Groups advancing community development in the Bronx do not all operate with the same definition. Highbridge CDC places itself in real estate development, aspiring to provide “housing that is affordable, well-designed, secure, and professionally managed.​” The Point CDC uses the term to describe its work on “environmental justice, youth development and arts and culture…to create a more livable community and generate economic opportunity.” WHEDco talks of “small business development [as] an effective pathway toward financial security.” MIT CoLab’s own Bronx Cooperative Development Initiative (BCDI), meanwhile, reaches for economic democracy by linking the cooperative model to the purchasing power of anchor institutions. There appears, on the surface, to be no consensus even within this single borough. Yet there are others: local, state and federal agencies, nonprofit organizations of neighborhood and national scope, all with varying missions that are making place-based interventions to improve the quality of life in our borough. Food is one critical dimension for understanding inequality and community development concerns in the Bronx. The borough is home to one of the largest wholesale food distribution centers in the world, yet one in three of its children lives in a food insecure household. As with sewage, waste, and energy, we bear a disproportionate infrastructural burden for the city without reaping the rewards. While the food traveling through the highways Robert Moses carved in carry fresh fare to the Michelin star restaurants of Manhattan and the hipster havens of Brooklyn, the Bronx has the distinction of being the unhealthiest county in New York State year after year. It ranks #62 of 62 in the annual County Health Rankings from the Robert Wood Johnson Foundation, compared to #3 Westchester County to the north and #11 Manhattan to the south. Before one can even discuss the affordability crisis, one has to acknowledge that there are entire neighborhoods in the Bronx without full service supermarkets. Bodegas are a cornerstone of our community but many of them fail to meet basic standards, selling fewer than two vegetables and three fruits. 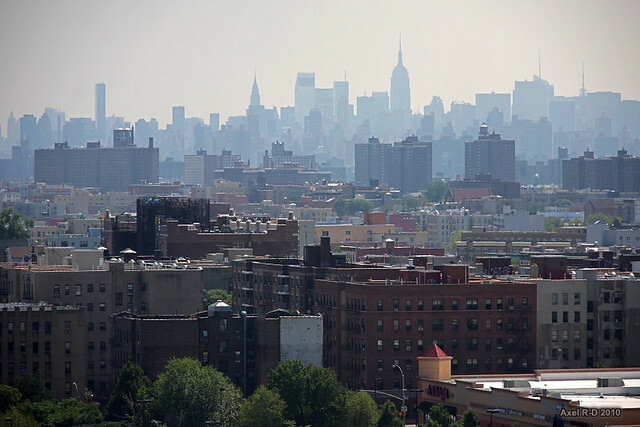 A civic infrastructure has emerged to tackle the food injustice baked into the Bronx. Bronx Health REACH, a coalition of over 70 community organizations, uses its signature #Not62 campaign to defy the determinism of the county health ranking. They have brought in resources like FoodCorps, my former employer, a national service organization connecting kids to healthy food in school. FoodCorps has, in turn, sought to recruit service members from the local community. FoodCorps—and Bronx Health Reach—understand that change is most palpable when it is lead from within. There are even the street vendors of the NYC Green Carts program, surviving sweltering summers and bone chilling winters to sell fresh fruits and vegetables in food insecure communities. The immigrants who accept this work tend to represent the communities they serve better than the average good food evangelist, breaking through barriers of language and culture. Foundation-funded health coalitions, national food nonprofits, and immigrant street vendors are not always considered key players in community development, but they serve on the frontlines of community concern here in the Bronx. While it comes with its own historical baggage, the Bronx is not unique in its endeavor to overcome inequality through coalition building. While working for FoodCorps at the national level, I encountered countless examples of people working to address inequality in their own communities. There was Rosanne with Bronx Health Reach in New York, who thought she could change the world through food. There was Christopher with Mill City Grows in Lowell, Massachusetts, who went from volunteer to intern to educator to farmer in his hometown, all in the name of food justice. 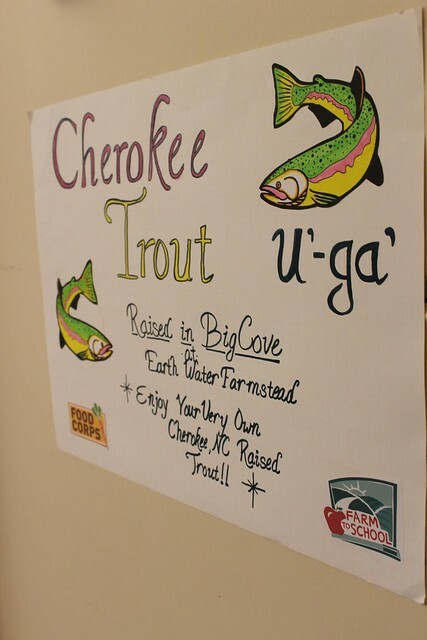 There was Katie with Cherokee Choices in Cherokee, North Carolina, who helped revive healthy food traditions slipping away to the integration and exploitation of the native population. Food is just a single dimension, but food is foundational, demonstrating the breadth and depth of community development in the Bronx and beyond. To me, community development is not an industry or a type of corporation. It is a philosophical approach to work and a dynamic movement coalesced around that approach. Community development means actively listening for a local groups’ hopes and concerns. It means embracing challenging collaborations and allowing leadership to rise from within a community. The global legacies of uneven and exploitative development demand scalable solutions, but a community development approach inherently means that even the most promising solutions must be malleable enough to adapt to local contexts. Unless otherwise noted, all photos are credit to Syed Ali. Syed Ali is a Master in Urban Planning candidate at the Harvard Graduate School of Design, studying interventions in the socio-spatial determinants of health and wealth. Syed was raised in the Bronx and is a graduate of New York City public schools. This post is part of the What Does Community Development Mean to You? series. Click here for other posts in this series.